Are you at the beginning of your investigation of Judaism? Looking for a first taste of Jewish tradition, for you or your partner? at a synagogue near you. Classes, dates and instructors are listed below. In some cases, flyers for upcoming classes are included. 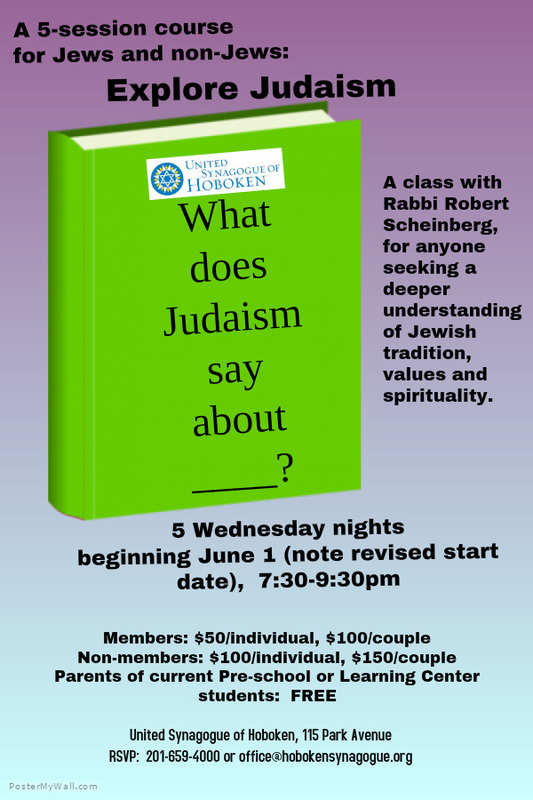 Contact the hosting synagogue directly to sign up for these classes and for more information.